A special performance of Howard Blake’s The Snowman for narrator and orchestra. 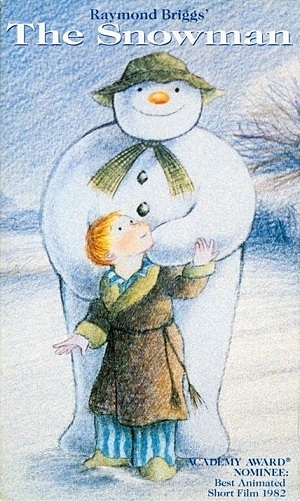 The music of The Snowman was first heard on Channel 4 in 1982, in an animation that was broadcast on Christmas Eve. The concert also includes audience carols Away in a Manger and Once in Royal David’s City in the beautiful central London setting of St. Martin-in-the-Fields.